Need a website and Internet marketing solutions for your small or medium-sized business? 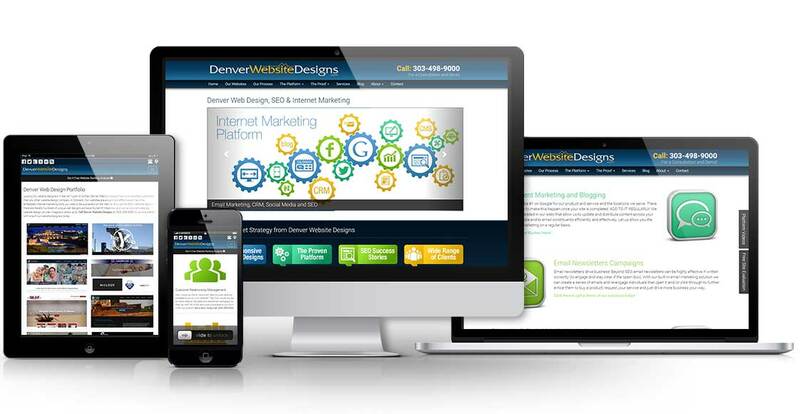 Our team at Denver Website Designs is ready to make it happen for you. Denver Website Designs is where it all started. We knew there had to be a better way to manage all of the things one needs to do to be successful when designing websites and managing digital marketing. We combined all the elements required into what is now The Vision Local Media Platform. We have proven the viability of our platform with over 500 websites and milions of website hits monthly. Our attrition rate is less than 3% and many of our clients have been with us for 5 years or more through multiple iterations of their websites. They rely on us, and we get the job done. We want your business too.